Lucifer Rising in Rare Form. | Kenneth Anger. Rag & Bone S/S 13. Istanbul at Night. | Elsa Bleda. Attack of the Mutant Crabs. E Cosi Desio Me Mena. Ke$ha x The Flaming Lips Upgrade You. Lana Del Rey Banks On It. Whatever Will Be, Won’t Be. The Jim Crow Museum of Racist Memorabilia. The Pie Hole: Chicken & Mango, Make You Wanna Tango. Den Lille Havfrue: The True Story of the Little Mermaid. 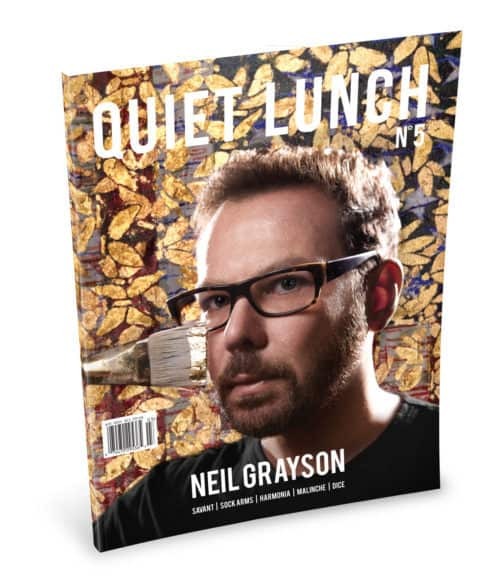 Quiet Lunch Magazine ‡ April 23rd, 2012. Ron Paul: Scoring Delegates and Taking Names.